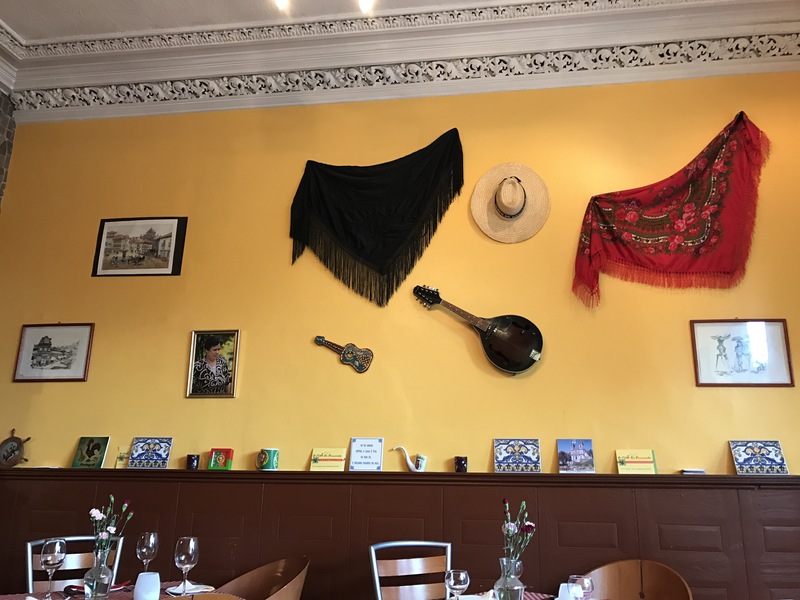 I recently found out about this Portuguese restaurant in Edinburgh so I decided to give it a try. 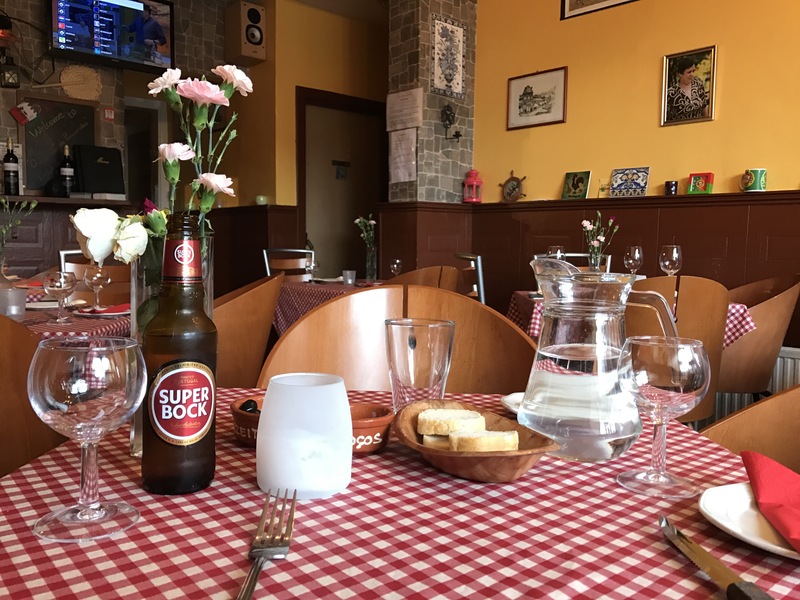 Let me tell you this is an authenticate Portuguese restaurant with a lot of traditional Portuguese dishes and drinks. The manager is Portuguese and beside cooking he also sings Fado. 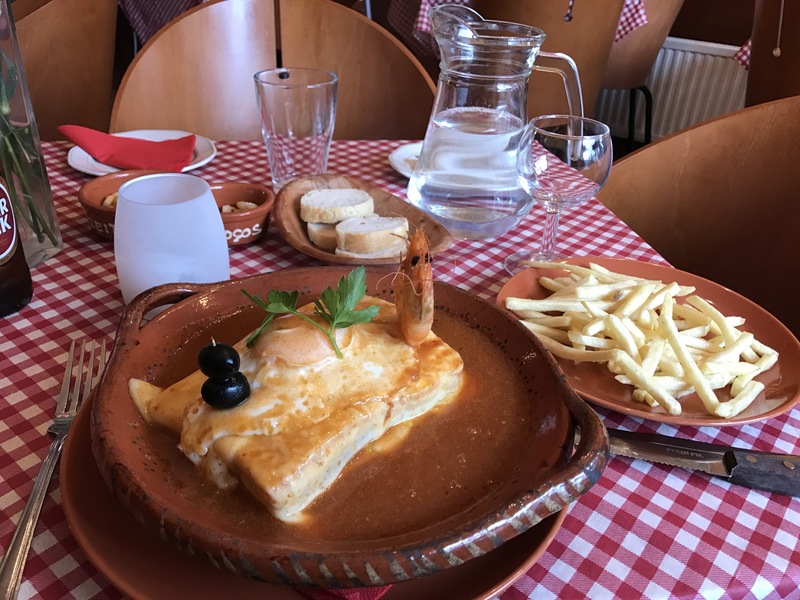 I had a francesinha that is a kind of traditional steak sandwich from the Porto region. It was delicious!! I’m coming back soon to taste other things.